At DR Health Solutions, Denise offers her expertise as a specialist in Personal and Business Health & Wellness Services. She ensures her clients understand and manage their motivations, needs and program’s total cost of risk and then assists them in the establishment of programs and sustainable measureable outcomes that will increase the overall return on investment. With a focus on psychological health and safety in the workplace, Hale Health and Safety Solutions specializes helping organizations flourish through strategic integration of health, safety and wellness systems. 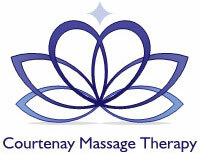 Courtenay Massage Therapy is committed to bringing its clients the best in pain & stress relief ... Naturally! IMPROVING WORKING LIVES - Everything we develop is made to improve workplace mental health (including yours) and increase the ability of leaders to respond effectively to others. We do this by providing the guidance you need through innovative and practical resources. We’re revolutionizing the Canadian workforce. Wellness – the active process of becoming aware of and learning to make choices (healthy choices) that lead toward a longer and more successful existence. 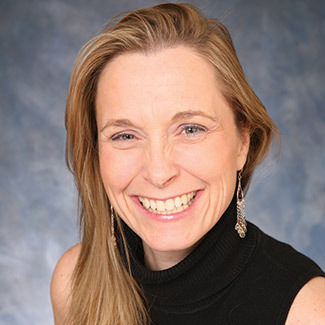 Denise Ropp, has been an active consultant in the North American health and wellness industries since 1990. A retired nurse, today she continues to provide effective solutions to clients that are industry leading. Her passion for Wellness has made her a sought after consultant and speaker in health & wellness. She has more than 30 years’ experience in the provision of custom solutions for businesses to enhance the engagement of their employees. Providing the employer and employee with stimulating and sensible Wellness Programming and Benefits, Denise is able to demonstrate: increased productivity, greater job satisfaction, lower absenteeism, greater retention and a ‘work-life’ balance that has a positive return on investment for the organization and the community. A specialist in Health, & Wellness Services, Denise assists her clients to understand and manage their organizations total cost of risk and assists them to establish programs and measureable outcomes that will increase the overall return on investment.